I was contacted by KLM Airlines to provide copy and photography for a piece about Bangkok for their monthly print and digital magazine, iFly. They wanted to capture a side of Bangkok that is not always portrayed. 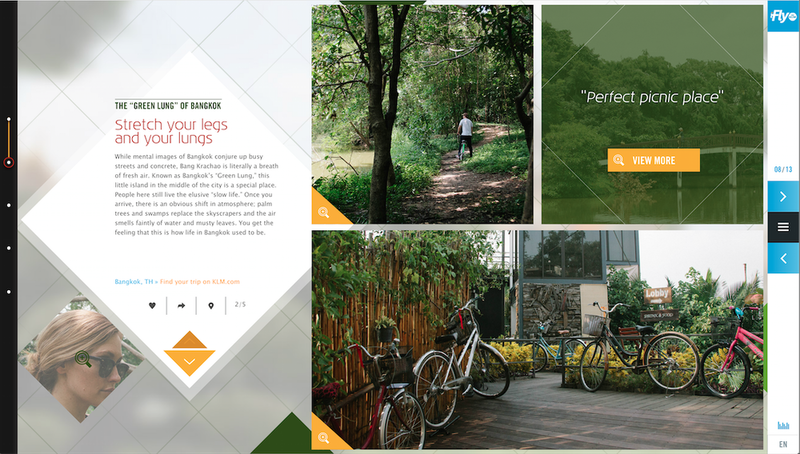 We came up with a concept about a quieter, more peaceful side of the Thai capital.